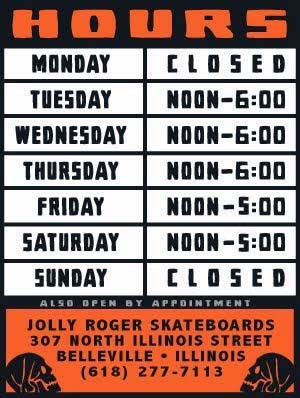 Jolly Roger Skateboards: Bloody Winter Mini-Ramp Death Match! Be There! Or, Go Hang Out in the Mall! 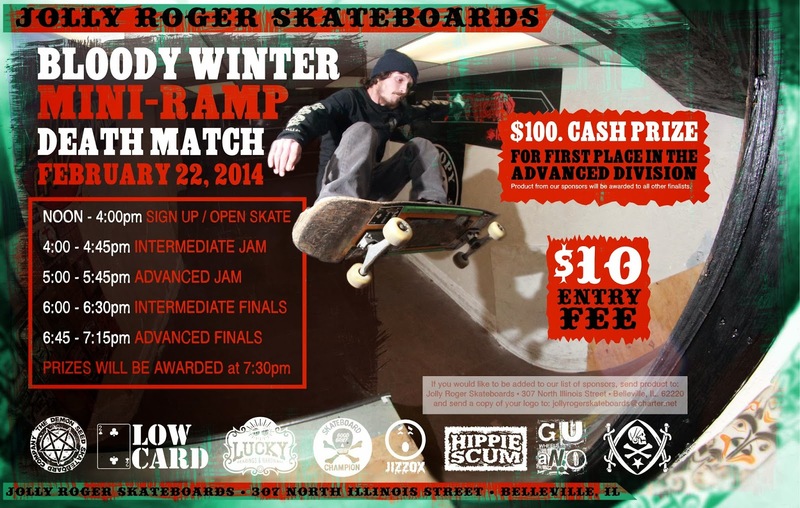 Bloody Winter Mini-Ramp Death Match! Be There! Or, Go Hang Out in the Mall! We have our first contest for cash coming up in February so you better step up your game and start working on your McTwist!